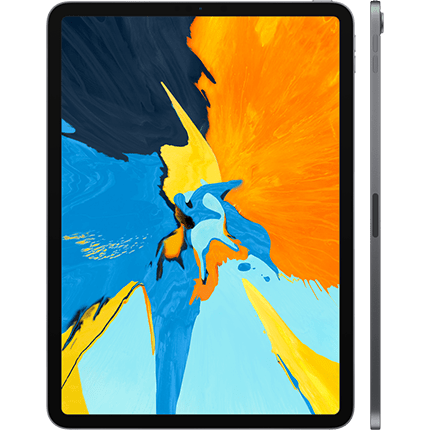 iPad Pro 11″ Repairs and screen repair in Melbourne CBD Australia. We provide service nationwide. If you live far from us and cannot get in the store, simply mail in your device and we will post it back once its repaired. iPad Pro 11″ model is very high-tech and bit complicated to repair. 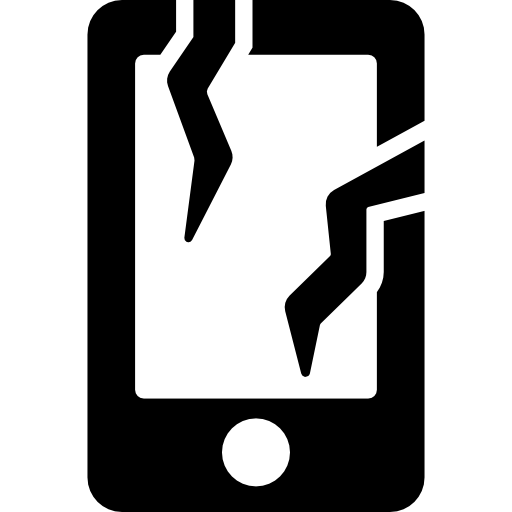 If they not handled by trained professional it can cause further damage to the phone. At Cityphones, we have specially trained staff for Apple iPad repairs. Whether its broken screen or faulty charging port or anything else, name the problem and Cityphones trained technician can fix it on the spot. Our repair prices are very competitive in the market but do not compromise the quality of repair or parts we use.